Chef Chocolatier and Head of Design and Innovation at Norman Love Confections, Chef Maura Metheny, a Massachusetts native, was formally trained in ceramic arts and glass before turning to a career in pastry and chocolate. She earned her bachelor’s degree in fine arts in New York and then, intrigued by the artistry of baking and pastry, earned an associate degree in pastry arts at Johnson & Wales University in Providence, Rhode Island. At the end of her studies, Metheny moved to Lucerne, Switzerland, where she worked in pastry and chocolate. She returned to the United States to join The Ritz-Carlton, Naples, creating desserts and confections for the hotel’s acclaimed fine dining outlets. In 2001, Metheny began assisting Chef Norman Love part time while continuing to work full time at The Ritz-Carlton. 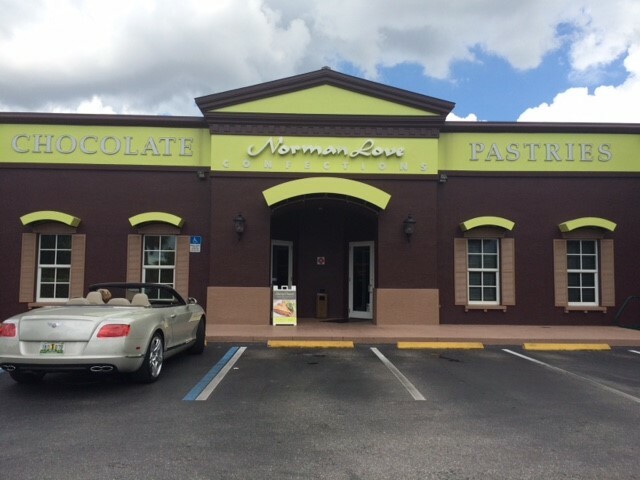 In 2003, she joined Norman Love Confections full time as the chocolate production manager for the Fort Myers-based confectioner. In this position, she designed and oversaw the daily production of more than 35,000 pieces of handmade, ultra-premium confections, as well as the production of G Chocolate for Godiva, FM Artisan by Norman Love for Fannie May Chocolates and numerous specialty lines for resorts, restaurants and shops nationwide. Metheny was promoted to head of chocolate design and product innovation in 2011. She is responsible for the development of new products, packaging design and the continued development and execution of all chocolate lines produced by Norman Love Confections. Metheny, having traveled the world to numerous classes and competitions, takes her inspiration from both industry and art to design and create beautiful and indulgent lines of airbrushed confections. 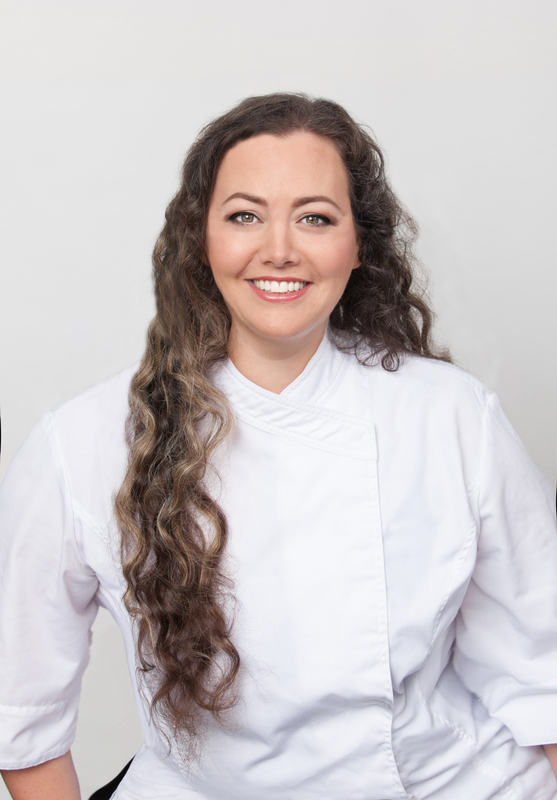 Metheny was chosen as one of the 2015 Top 10 Pastry Chefs in the United States by Dessert Professional Magazine, and Johnson & Wales has invited Metheny to return to her alma mater as a Distinguished Visiting Chef in 2015. She was selected as a 2014 “40 under 40” honoree by Gulfshore Business magazine, she was the recipient of the 2014 National Product Design Award for the Love Origins product packaging; and she was selected as a judge for the 2014 Pastry Live competition in Atlanta. She competed as a team captain in the Pastry Live 2013 National Showpiece Championship, heading one of only eight teams chosen to compete in Atlanta. Metheny, with co-worker Chef/Chocolatier Dan Forgey, was named National Showpiece Champion for the Best Overall/Most Excellent Showpiece and Best Chocolate Showpiece. She also placed second for Pastry Live 2013 Chocolatier of the Year. In March 2013, she earned a bronze medal in the 24th annual U.S. Pastry Competition for Pastry Chef of the Year, sponsored by Paris Gourmet in New York City, and was featured on the cover of the April 2013 issue of Dessert Professional magazine for the competition. She had previously earned silver medals in the 2008 and 2009 Florida Showpiece Competitions. A consummate professional, Metheny strives each day to be better than the day before, and to assist Norman Love Confections in continually raising the bar within the industry. We met with Chef Metheny in Fort Myers and had such a good time getting to know her and seeing where she worked. She has a bubbly personality and is very talented! The process in making these chocolates is quite the undertaking but so worth it! Norman Love Confections sells their beautifully designed and delicious chocolates (which we gladly tasted and brought for our co-workers) retail in their Chocolate Salon and they also have a cafe selling their gelato icecream and savory meals for lunch and dinner. Congratulations Maura Metheny on being our Chef of the Month for October! Enjoy getting to know this talented Chocolatier as we did! 1. Where do you work and where are you based? 2. What is your favorite kitchen tool in creating your masterpieces? My hands. So many artistic techniques are done with your hands alone but if I had to pick something I would say a set of soft pastry brushes. Applying color or luster dust to transfers and molds, brushing away particles on a showpiece, melted butter or glaze on a pastry, they are very handy and versatile. 3. What is your Wisk Hand? Left or Right? Mainly right but I use both interchanging. 4. What advice would you offer for aspiring Chef Chocolatiers? Find a Passion and learn as much as you can about it, whatever aspect of the industry fascinates you most you can never go wrong in learning and it will lead you to working in what you love most. 5. What is one tip every Chef Chocolatiers should know and perfect? It sounds silly but, Tempering. Knowing how to temper, maintain temper, and problem solve or correct a temper in various environments is the most crucial, even when working with machines. Most people rely on machines but if something goes wrong you won’t know how to properly adjust the settings if you don’t understand the principle. 6. What does a great dessert look like to you? One that is stunning enough to make me pause and admire it but still appetizing enough to make me want to eat it the second I recover from admiring. Vanilla, I love simple flavors, and vanilla custard or cream is always my favorite. That’s very tough, I think from my core I say Paris. Only because the desserts I have eaten in other cities that I have loved have been because they have aspects of French pastry in them. One of my favorites to this day is one that I learned the techniques from a Chef of mine from the Ritz and I’ve used in Fine Dining. It is a whole tangerine skin hollowed out and confit with an orange, chocolate and tangerine dessert built inside. Layers of orange cake, chocolate cream, fresh tangerine curd, and citrus granite. It is still one of my favorite desserts and techniques. It looked like a fresh tangerine dipped in clear syrup placed on a clean white plate with the stem still attached and the whole thing was edible. 10. 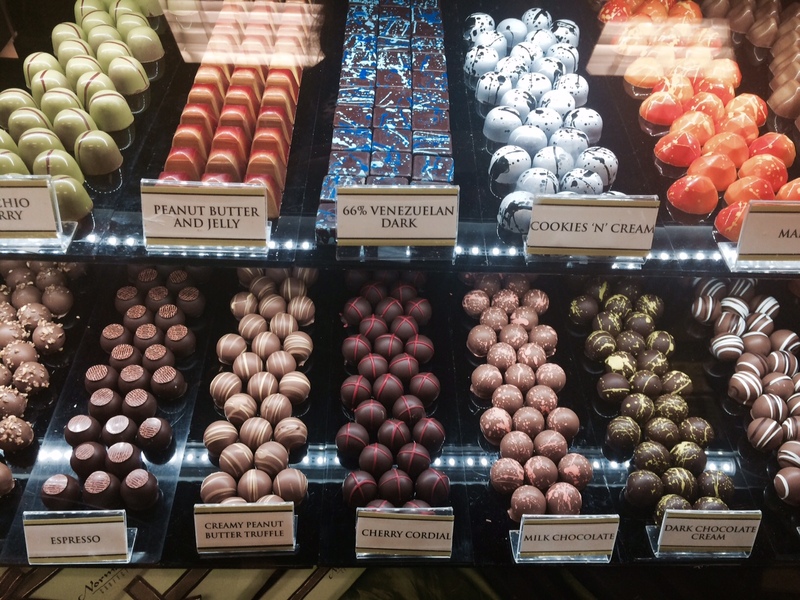 What trends do you see emerging in the near future for Chef Chocolatiers? I’ve seen some very fun influences from Art into chocolate décor and bon-bons. Things from faux finishing to wax sculpting and silk screening, great color combinations in plated dessert and entremets from the chocolate decors. It’s very exciting. Short sleeved, curved fit with vents on sides or back and breathable material that will resist wrinkling, sleeve pockets, no breast pockets and flattering lines. 12. What is your go-to chef outfit? Do you prefer coats, tees, pants, shorts, aprons, hats, etc? Thin suit pants with front square pockets for cell phones (yes multiple). A very thin colored t-shirt under my coat for living in FL and having to run errands without a coat and still be presentable and comfortable in the heat.